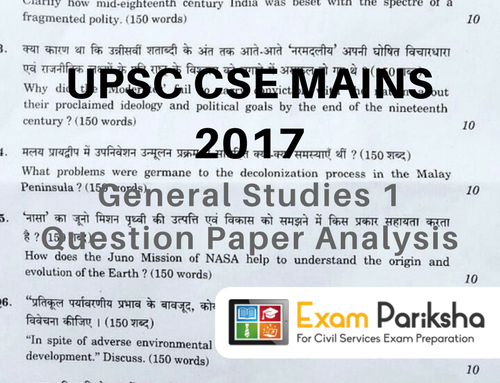 UPSC releases its annual exam calendar a year prior, which is prudent from aspirant’s point also. 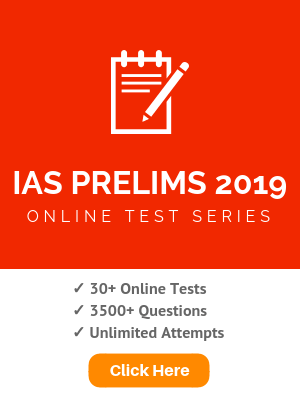 The schedule of the civil services exam is noteworthy for all aspirants eying 2018 IAS exam attempt. 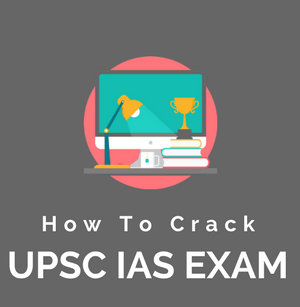 The Union Public Service commission will conduct the Preliminary exam for Civil Services and Indian Forest Service, earlier than past years. For those of you who are planning to give a serious attempt in 2018, this schedule is what will define your activities and movements. 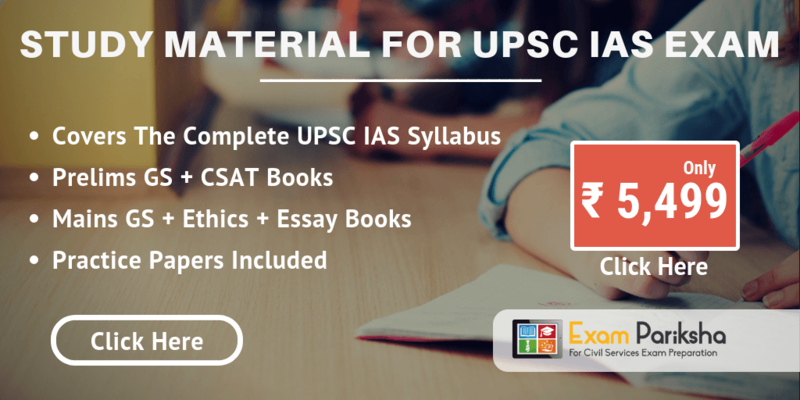 Set realistic targets of study – give ample time for revisions – accommodate for slump days in preparation too. To keep yourself consistently motivated, join a test series.